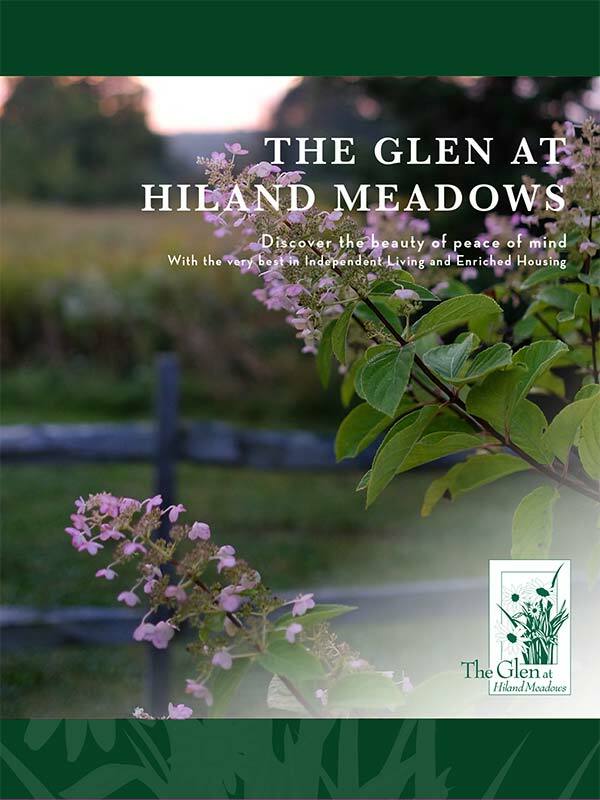 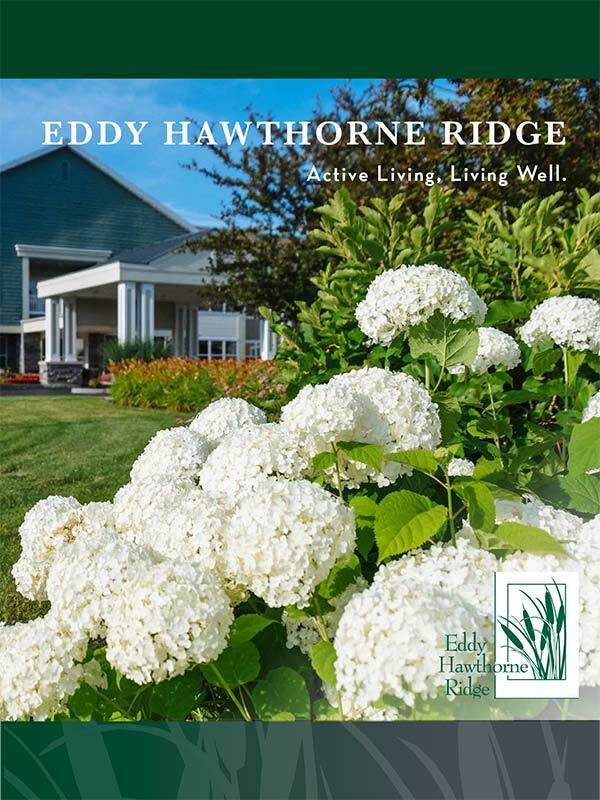 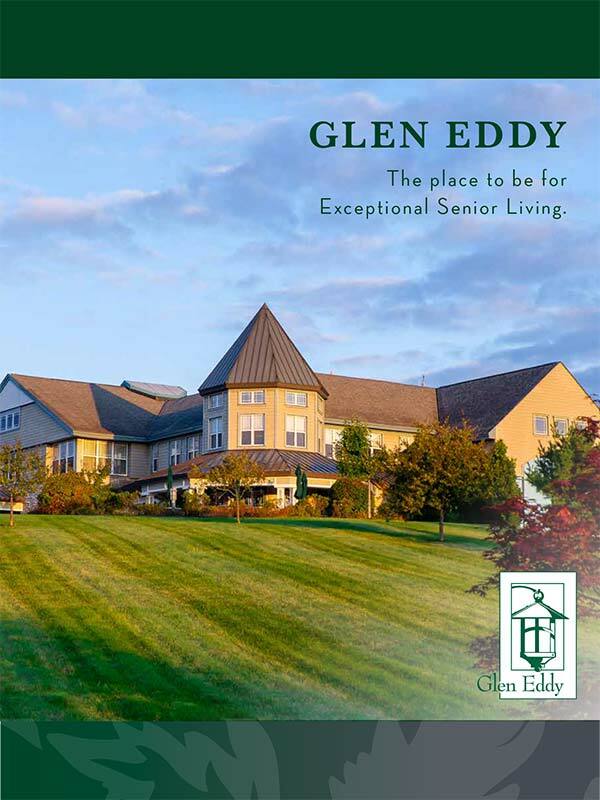 Eddy Senior Living offers independent living and enriched housing/assisted living in the Albany NY area at The Glen at Hiland Meadows in Queensbury, Glen Eddy in Niskayuna and at Eddy Hawthorne Ridge in East Greenbush. 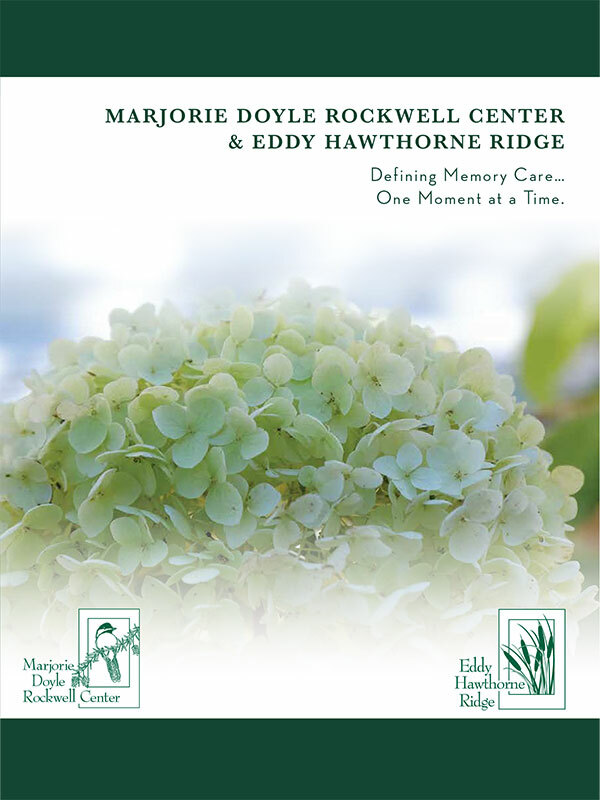 We also provide innovative memory care at Eddy Hawthorne Ridge and the Majorie Doyle Rockwell Center in Cohoes. 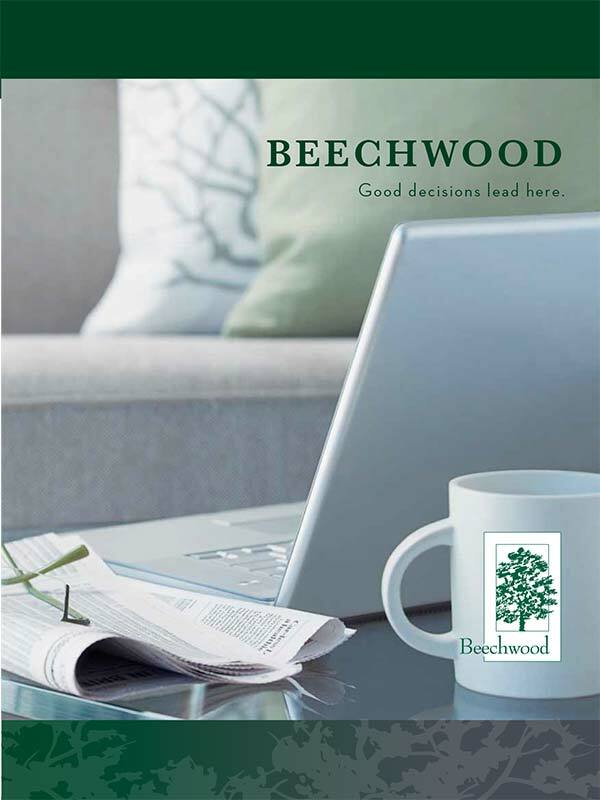 For the full continuum of care, including independent living, enriched housing/assisted living and skilled nursing care, seniors and their families can choose from the Beechwood in Troy or the Beverwyck in Slingerlands. 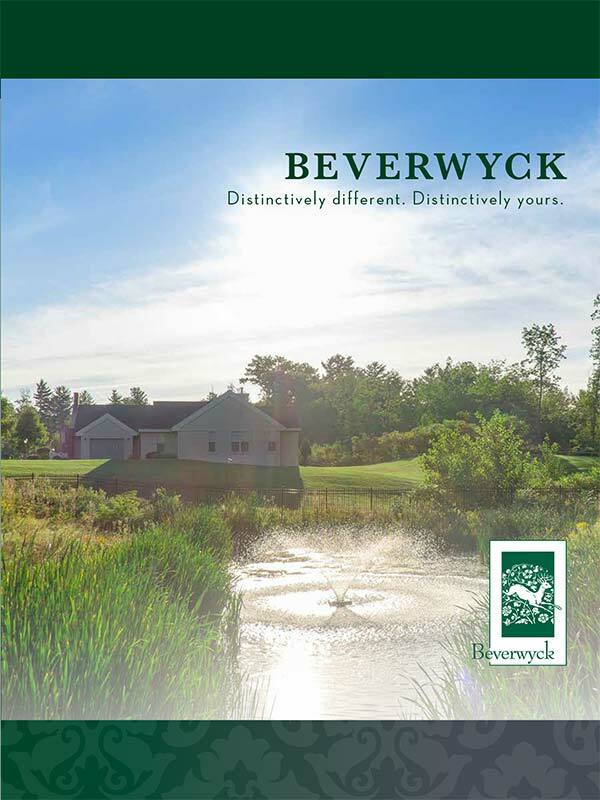 To learn more about our senior living communities and corresponding services, amenities and floor plans, download the brochures below, or call (877) 748-3339 and a Senior Living Specialist will walk you through the process of finding the right community for you.